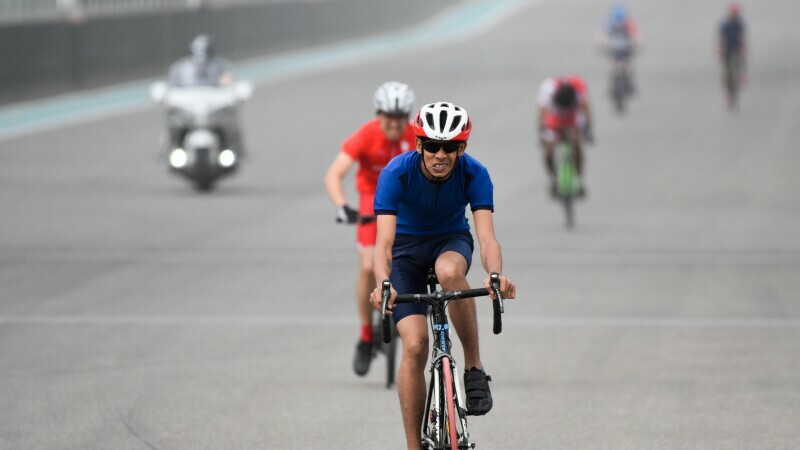 It was a weekend of adjustment for cyclists from Bharat, as they got accustomed to the Yas Marina track in Abu Dhabi. They were surprised by the uphill/downhill raceway; back home, they'd been training only on flat courses and roads. The seaside winds were also a factor. One of the team's female cyclists fell twice Saturday; and Sunday, during the 10K road race, 18-year-old Abhishek Gogoi fell after another cyclist crashed in front of him. Abhishek was taken to the medical clinic and treated for scrapes and bruising. 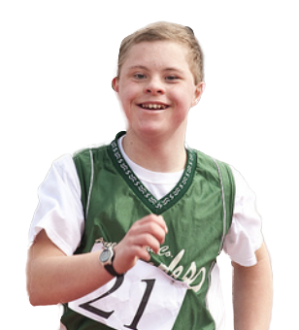 He did not medal, which was a huge disappointment; he'd been in third place when he fell. Despite being hurt, Abhishek decided to go ahead with the afternoon's 5K time trial. He'd trained a long time to compete in Abu Dhabi. He had no plans to give up. The 5K was tough after a rough day. Abhishek finished, though did not medal. His next event isn't till Tuesday morning --another 10K. He's got some time to rest and heal a bit before then. His team is rallying as well. 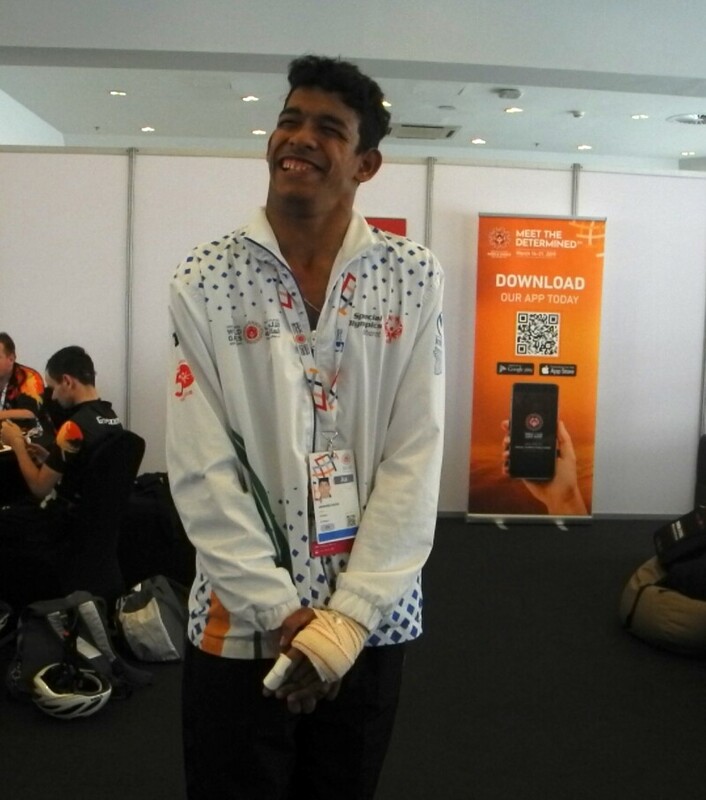 By weekend's end, Team Bharat cyclists had earned gold, silver and bronze medals. They'd also beaten their own personal records and personal bests. They'll have a chance to do even better, as the World Games enter the final week.